Hi, I’m Valentin based in Paris, France. 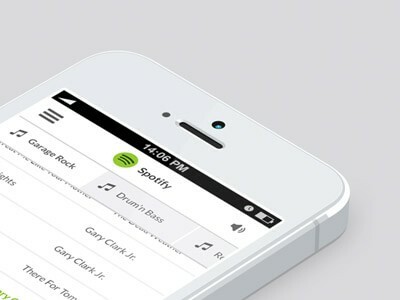 I’m a Designer specialising in interface design, usability and user experience. 7+ years experience designing at consumer-focused tech and e-commerce companies. 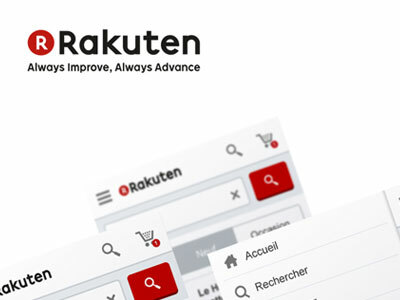 Working at Rakuten - PriceMinister (French platform) closely with multi-disciplinary teams such as engineering, product, and business. 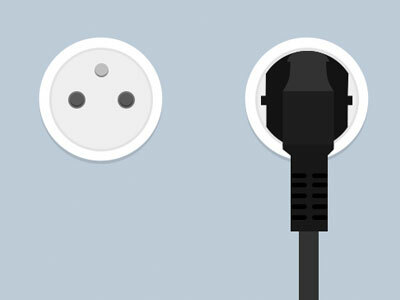 Ability to produce multiple concepts and prototypes for finding UX solutions at each new product iteration. Highly professional, with the ability to design every steps from a wireframe to the final design on tight schedules. Take a taste of my latest projects. I'm proud of bringing this magic to life! Created with Snap Get in touch !